When Cyrus, brother to the Great King of Persia, attempts to overthrow his reckless sibling, he employs a Greek mercenary army of 10,000 soldiers. When this army becomes stranded as a result of the unexpected death of Cyrus and then witnesses the treacherous murder of its entire officer corps, despair overtakes them. One man, Xenophon, rallies the Greeks. As he attempts to lead them to freedom across 1,500 miles of hostile territory seething with adversaries, 10,000 men set off on the long way home. Warrior. As winter approaches in 74 BC, few travellers are abroad. But one man is making the long and weary last stage of his way home. Large parts of his homeland, Thrace, a land north of Greece, has fallen under the hated power of Rome. This Thracian has fought in the Roman legions for nearly a decade. He is skilled, hardened in battle, a sophisticated fighter. Spartacus. Slave. But home is no longer the safe haven of his imagination. A new king sits on the throne. Treacherous and cunning, he has seized the crown by murder and he will hold onto it by violence. When a Roman slave trader comes to the village in search of men who will fight as gladiators, Spartacus is betrayed and sold. His odyssey has begun. Hero. 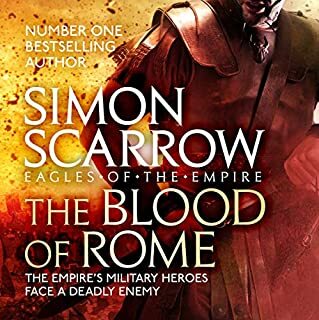 The legend that is Spartacus has come down to us through the centuries - the story of a man who took on the might of Rome and nearly brought her down. 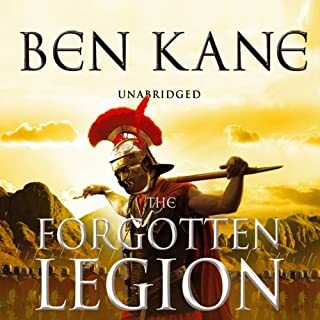 Now Ben Kane, the brilliant author of The Forgotten Legion and Hannibal: Enemy of Rome, brings to glorious life the first part of the Spartacus story. love it! 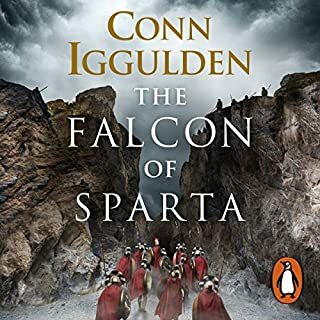 outstanding take on Spartacus without being to far fetched and keeps you hooked on the story line. Decent read, but only half the story! 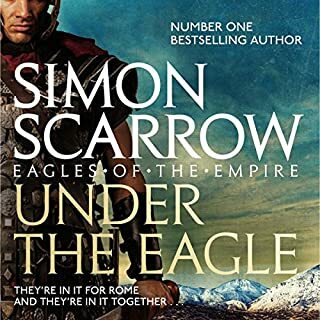 Glosses over the time Spartacus spent as gladiator, and the book abruptly cuts off halfway through the story but otherwise a good book. Not as much technical detail in the fighting/battles as was expected. Great narration. The story, the writer and the man ....all are legends. 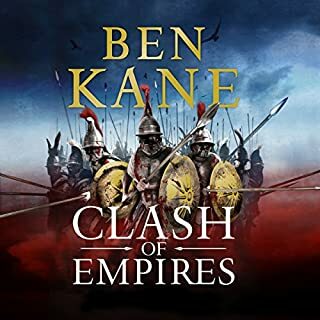 Thank you Ben Kane for another great series and gratitude also for the facts and details given after the book. 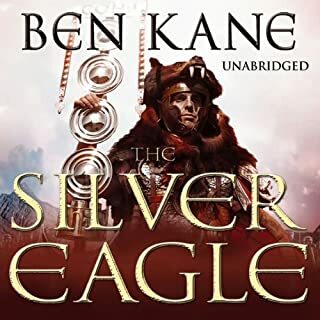 Knowing what of this book is real and the decisions behind artistic license just goes to cement why I enjoy and appreciate all Ben Kane book series. Simply genius. Fantastic. I recommand this great book. Fantastic. 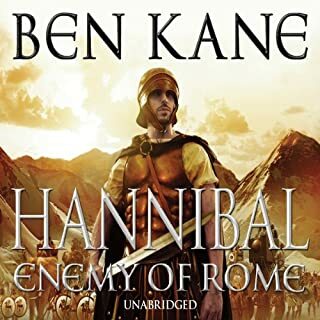 I recommand this great audiobook abou Spartacus. 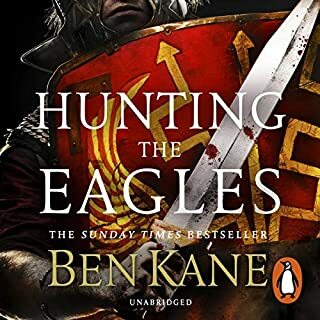 Ben Kane did a fantastic job with this one. If you could sum up Spartacus: The Gladiator in three words, what would they be? I read several books about Spartacus: 1969 Spartacus by Rafaello Giovagnoli, historical facts and Spartacus: The Gladiator, Spartacus: The Rebellion. The best part of this story is that it does not destroy the already formed vision of the hero nor the history or battles. The author managed to present Spartacus in much more powerful character yet, preserved his gentle and human side. 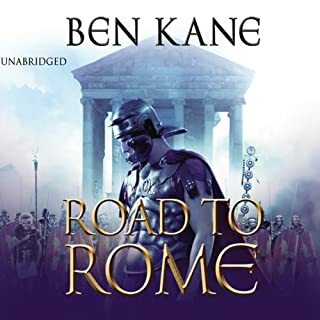 Throughout the book the author made me feel like I was Spartacus (not that I would not like to be). I lived his each and every moment, fought all battles and shouted along (For Thrace!!!!!!!) while driving my car. The story is truly amazing! Have you listened to any of Michael Praed’s other performances before? How does this one compare? 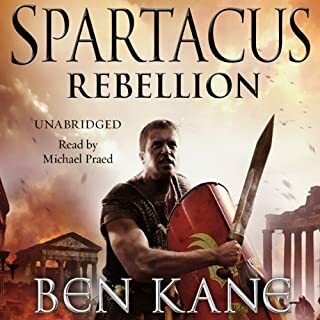 I listened the next book about Spartacus and equally loved it. Interestingly, NO! Why?! Because I enjoyed taking pauses and replaying the completed part of the story in my mind. I wondered what could have happen if his decisions and those of his brothers in arms were different. Things like that. 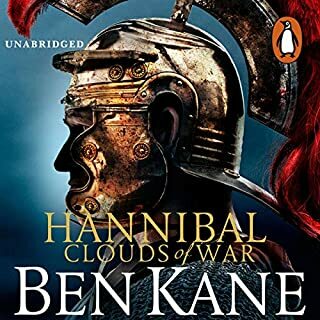 Before reading this book, please, make a little research about Rome, its army and the history of the gladiators. Take a map of Italy and make a note of several cities. Look at the history of Hanibal Barca and his crossing of the Alps. It will help you to understand the book much better. I do love the way this author writes. 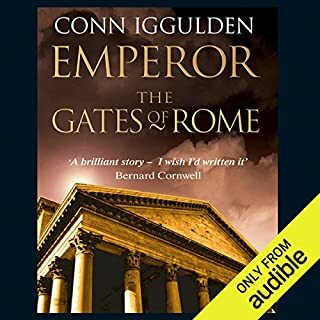 As a fan of Roman military history, listening to this book was the closest thing I will ever experience to the real thing.... for anyone who wishes that they could go back in history and witness history changing events, this book and this author's writing are a must. Loved this book. Its a bit too long for my taste though. 17 hrs is long. None the less, it was fun. 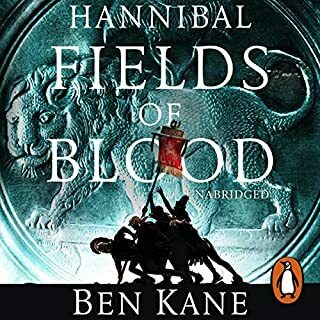 What other book might you compare Spartacus: The Gladiator to, and why? 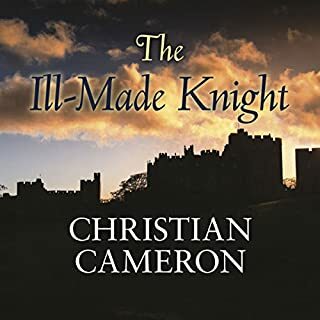 I enjoyed this book imensely, i got thoroughly submerged in it and felt part off the action. Micheal praid is an excellent narrator with a soothing voice, he has tone and inflection and brings the book to life. 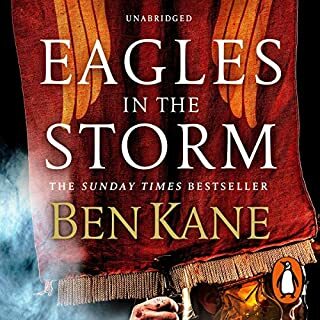 Great historical fiction with no PC agenda. 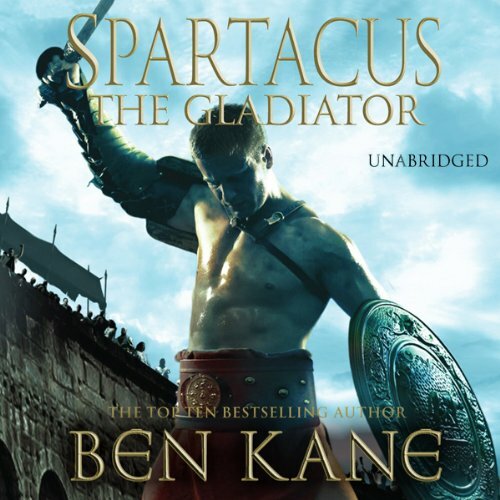 Ben Kane's Spartacus is a classic hero displaying all the great virtues of masculinity, reminding me of the honorable heroes of times past. 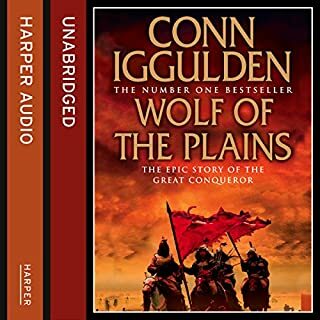 If you like movies like Gladiator and 300 then this book is a must. A slow burner but worth it. A slow but epic story. Narrator pauses dramatically after most sentences which probably made this an hour longer than it needed to be! I enjoyed it all the same and look forward to part 2! 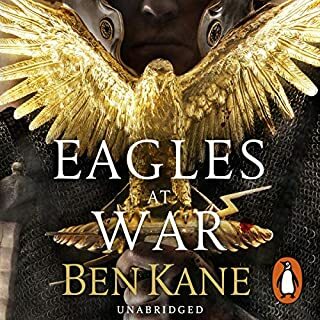 Another great Ben Kane novel. What made the experience of listening to Spartacus: The Gladiator the most enjoyable? Thoroughly enjoyed all the detail,most instructive.Anyone who has seen the movie,MUSt read this book. What was one of the most memorable moments of Spartacus: The Gladiator? too many to pick one. Have you listened to any of Michael Praed’s other performances? How does this one compare? This was the 1st. Look forward to the next. Action, betrayal, love, and battles galore! 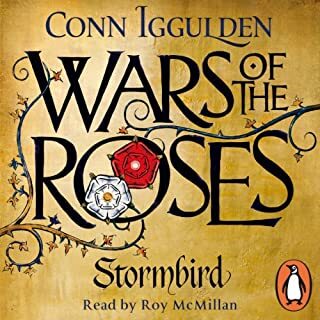 Brilliant work by both author and narrator. I've listened to and read this book a few times now, and it just gets better every time. Fantastic story and a great listen. A fantastic story which is well written and the narration brought the story to life brilliantly. Didn't want the book to end and can't wait for the next book in the series. Outstanding 10/10.